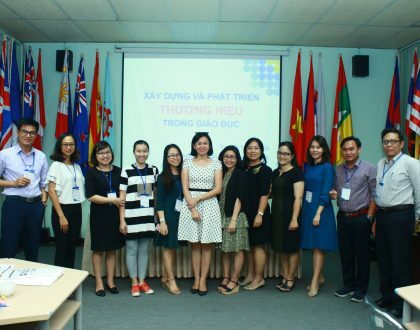 With the aim of assisting the participants, who were teaching staff and leaders of Youth Associations and Student Unions of universities and colleges in Vietnam, in updating their knowledge, information and skills in teaching soft skills effectively, SEAMEO RETRAC will organize the training workshop on “soft skills teaching – Module 2” at the Centre’s premises. 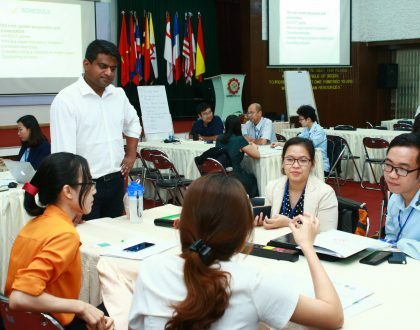 The workshop will be delivered from February 26 to March 1, 2019, with four topics to be discussed, including problem solving and decision making, information selection and processing, creative and positive thinking, and effective presentation skills. Copyright © 2017 SEAMEO RETRAC. 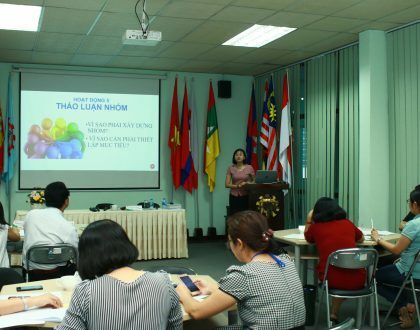 Website designed by Thuy Thu.